Very happy with this purchase! The invitations are just beautiful, Alyssa was very responsive and a pleasure to work with. 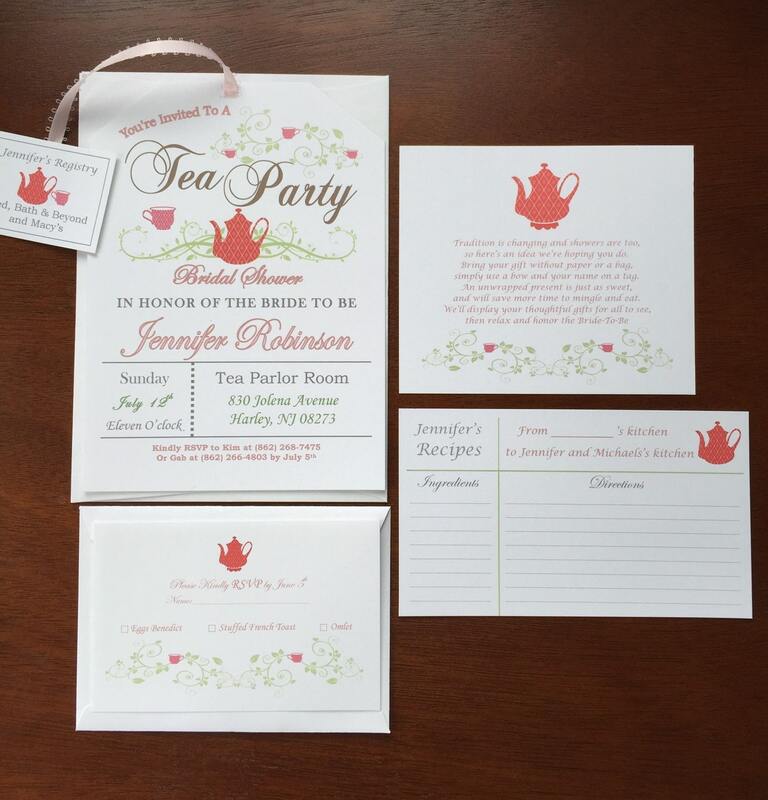 I ordered invitations, thank you cards and inserts, very happy with all of it. The quality was above what I expected for the price. Highly recommend this vendor, would definitely use again. Thanks very much Alyssa! The invitations are absolutely beautiful. So well done and the paper is like a linen texture. They are gorgeous and am sooooo very happy with them!!! If you are thinking about ordering from this shop, think no longer, order! The workmanship is flawless and beautiful! 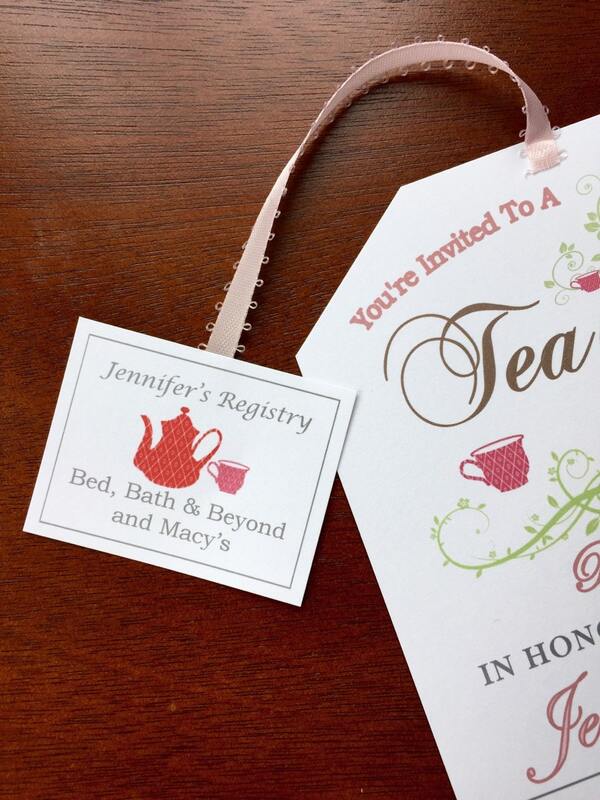 I absolutely LOVE these invitations! 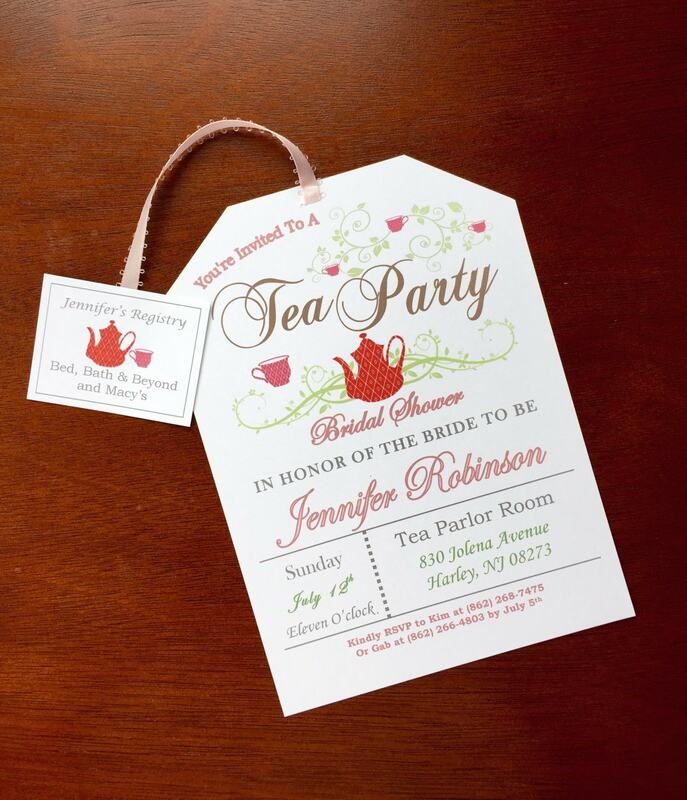 They are so cute and I love the registry information on the tag. 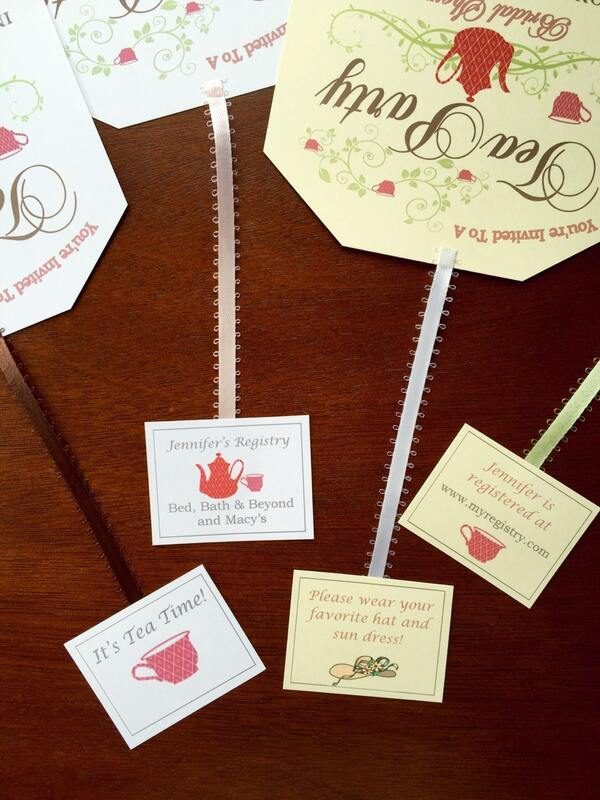 I am hosting a tea party bridal shower and these go with the theme perfectly! High quality at an excellent price. I was able to preview the proof prior to printing. They are even better in person. Fast turn around too. Thanks so much! Highly recommended! 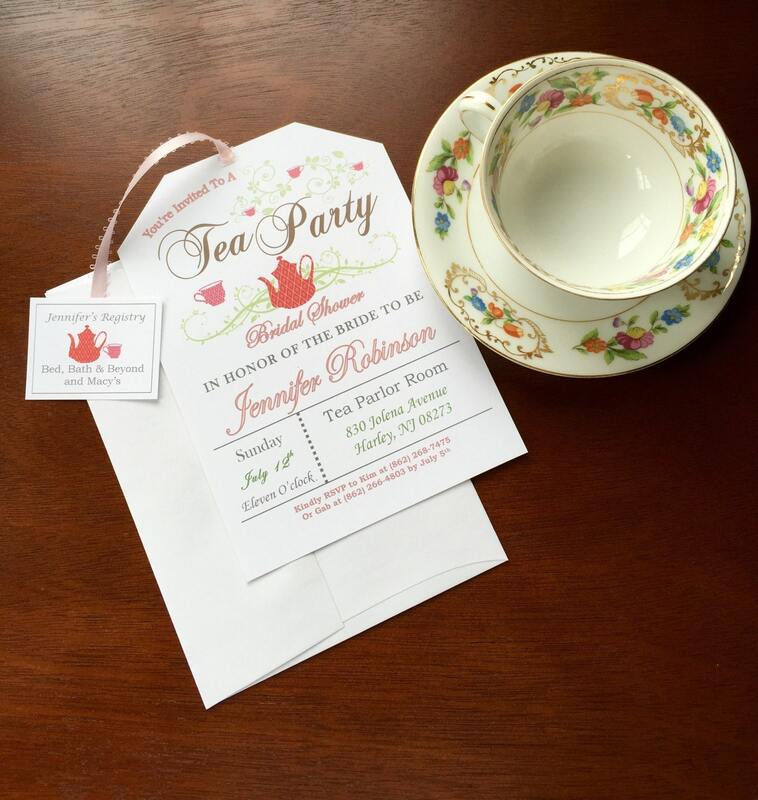 I could not be happier with the way the invitations, recipe cards, and poem cards came out! They are beyond perfect! On top of how amazing they look, I received everything within a week from when I placed my order! Very quick service and response. Absolutely beautiful and just what I wanted. Thank you!